This is where we started 30 years ago. 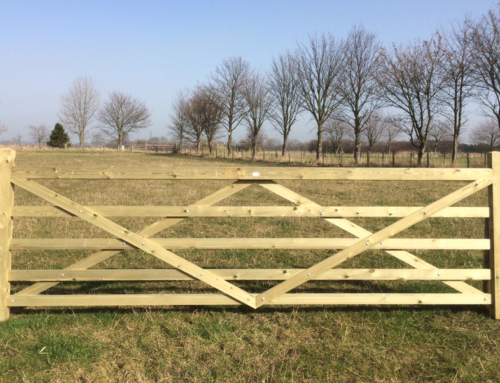 Making durable, sturdy gates for Lord Halifax’s Garrowby Estate in North Yorkshire. 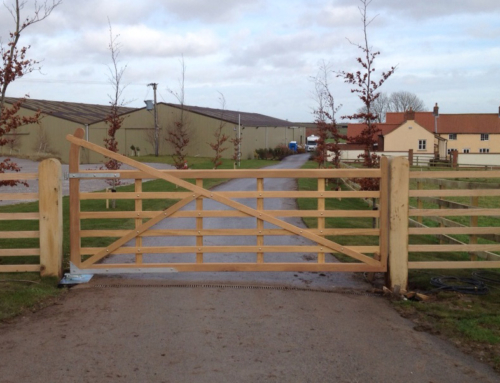 Composed of larch rails and double bracing for support these gates are suitable for all livestock.